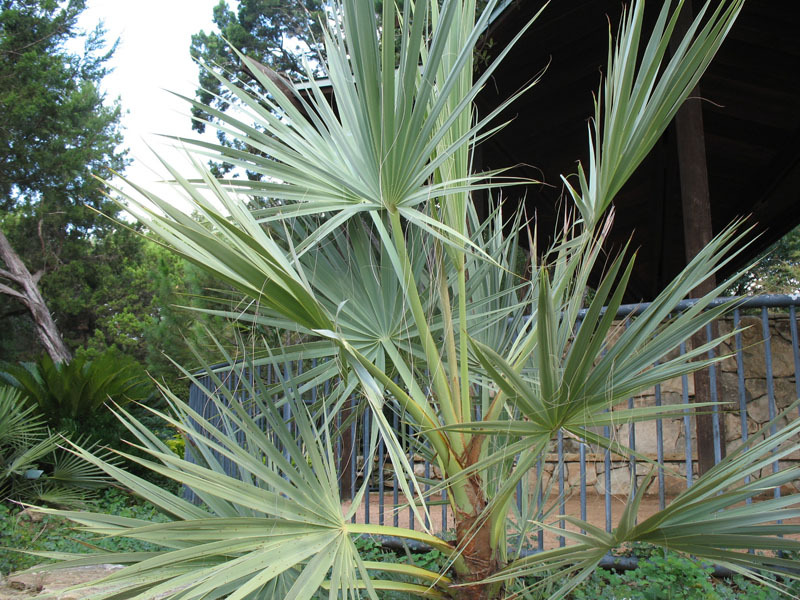 Comments: One of the toughest and hardiest palms which does best in cool dry climates and even tolerates heavy frosts quite well. Grows slowly in dry, infertile soils, but growth rate speeded up dramatically with water and fertilization. Does not form a traditional trunk, but mounding growth can reach a height of up to 20 feet.